She was very consistent. 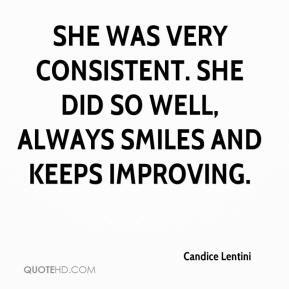 She did so well, always smiles and keeps improving. 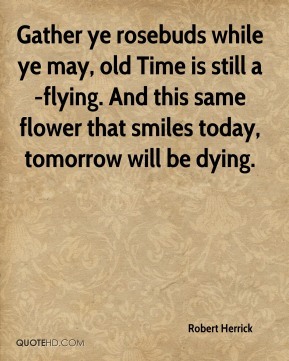 Gather ye rosebuds while ye may, old Time is still a-flying. And this same flower that smiles today, tomorrow will be dying. 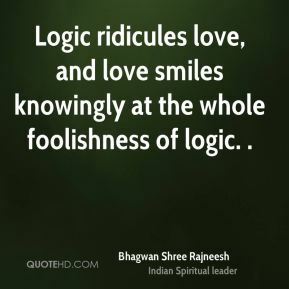 Logic ridicules love, and love smiles knowingly at the whole foolishness of logic. .
(From) the smiles on the kids' faces, you could really tell that you took them away from everything that's been going on in their lives these last couple of weeks. 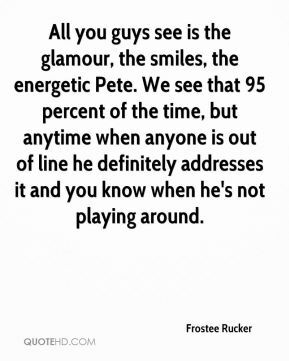 All you guys see is the glamour, the smiles, the energetic Pete. We see that 95 percent of the time, but anytime when anyone is out of line he definitely addresses it and you know when he's not playing around. The smiles on the kids' faces to me is just priceless. 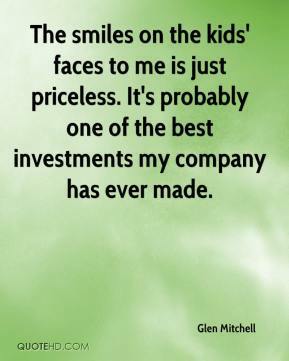 It's probably one of the best investments my company has ever made. The patience of poverty. In rice fields, backs bent forever. 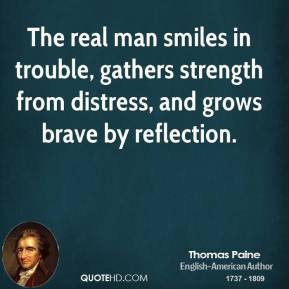 Amazing, man outoxens the oxen and still smiles. 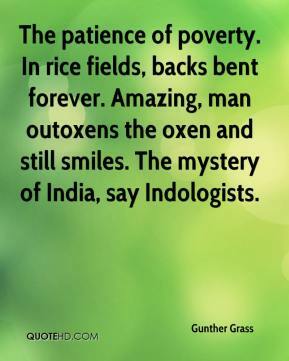 The mystery of India, say Indologists. 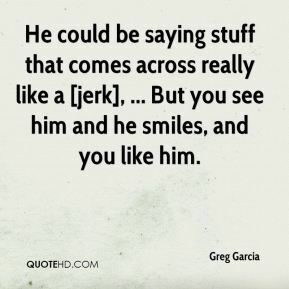 He could be saying stuff that comes across really like a [jerk], ... 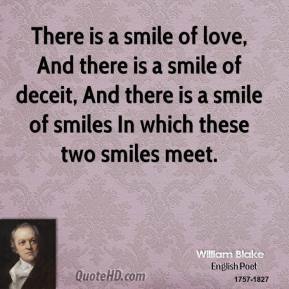 But you see him and he smiles, and you like him. 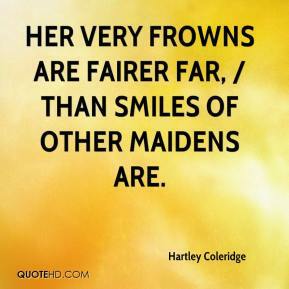 Her very frowns are fairer far, / Than smiles of other maidens are. 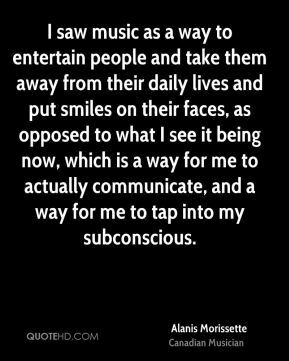 Then he looks up and smiles at me. 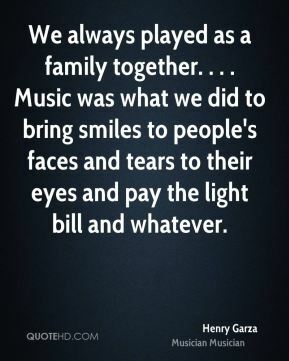 We always played as a family together. . . . Music was what we did to bring smiles to people's faces and tears to their eyes and pay the light bill and whatever. 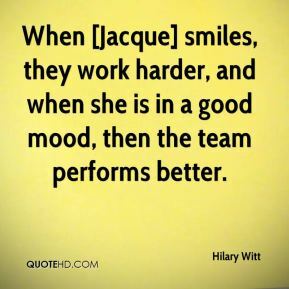 When [Jacque] smiles, they work harder, and when she is in a good mood, then the team performs better. 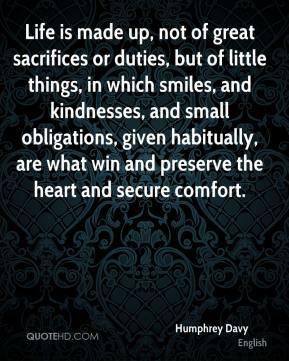 Life is made up, not of great sacrifices or duties, but of little things, in which smiles, and kindnesses, and small obligations, given habitually, are what win and preserve the heart and secure comfort. When the first light of sun, Bless you. 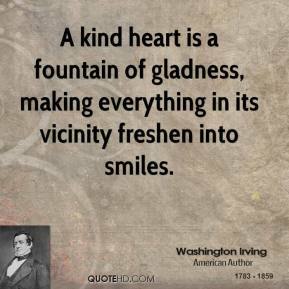 When the long day is done, Bless you. In your smiles and your tears, Bless you. 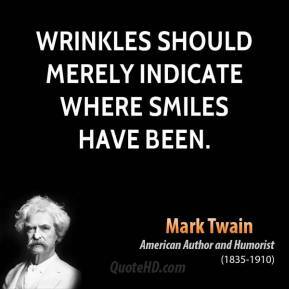 Through each day of your years, Bless you. 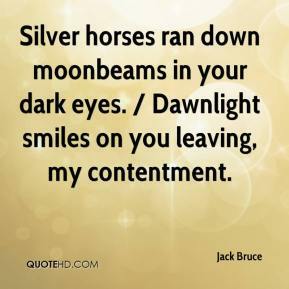 Silver horses ran down moonbeams in your dark eyes. / Dawnlight smiles on you leaving, my contentment. 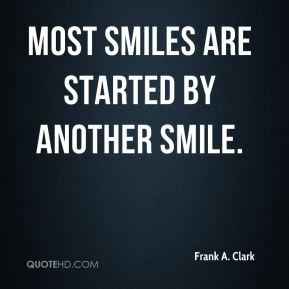 I'm sure there's a lot of sales managers smiling big smiles this morning, ... 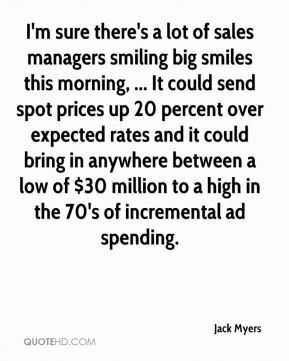 It could send spot prices up 20 percent over expected rates and it could bring in anywhere between a low of $30 million to a high in the 70's of incremental ad spending. 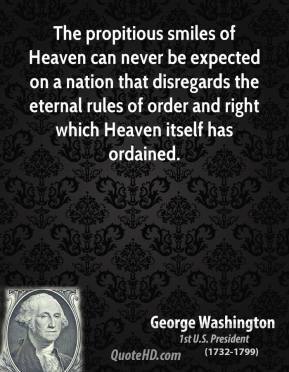 It's given him a tremendous perspective on the court. 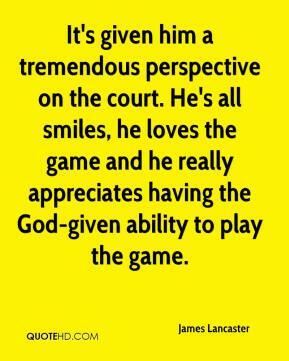 He's all smiles, he loves the game and he really appreciates having the God-given ability to play the game. You can tell they've really been through a lot, ... 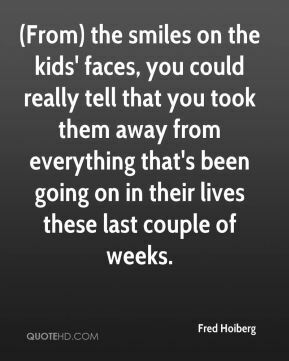 But I keep seeing big smiles. They're happy to be here. 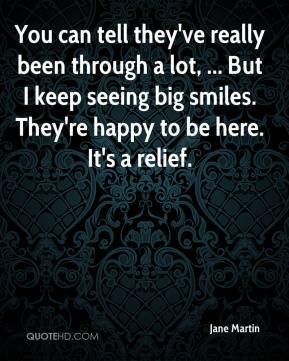 It's a relief.